Completed in 2008, this Elegant South Waterfront tower is Leed Gold certified. 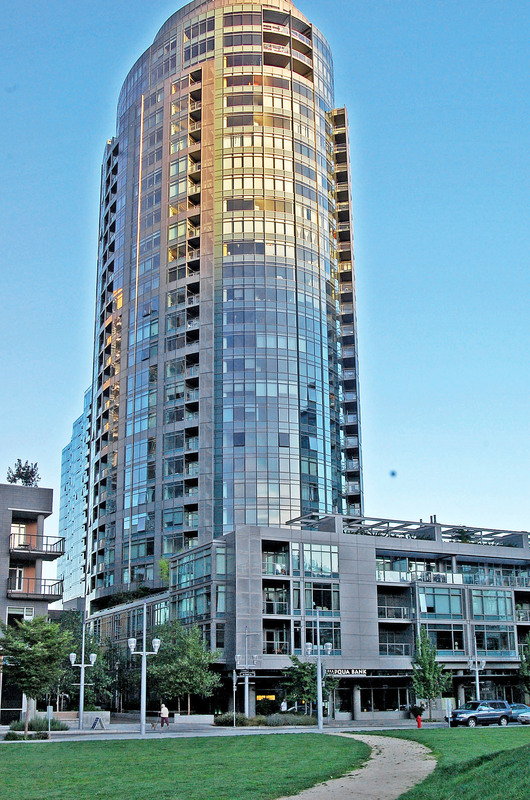 Premium finishes and stunning views of Mt.Hood, The Willamette River and Portland. Completed in 2007. The John Ross is architect Robert Thompson's 31 story South Waterfront landmark. 303 total units with first-class amenities and breath-taking views. The Meriwether features 24 floors with 245 homes. Concierge service, controlled access security, private gardens. Steps to Portland Aerial Tram and Streetcar. 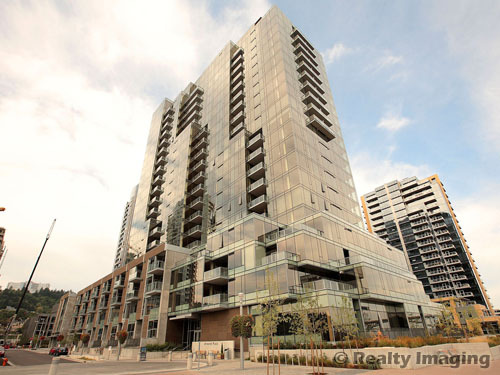 Interior features include: gourmet kitchens, floor to ceiling windows and terraces.